Patch of Land is a proud sponsor of the SFR Expo! The event will be held on February 17-18, 2018 at the Irving Convention Center in Irving, TX. 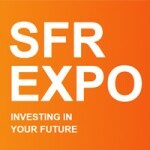 WHAT IS THE SFR EXPO? 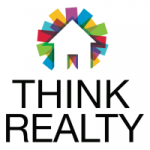 Patch of Land will be sponsoring and attending the Think Realty National Conference & Expo in Atlanta. The conference will be held on October 14-15, 2017 at The Westin Buckhead. 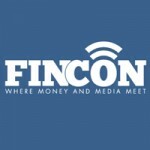 Patch of Land is excited to attend #FinCon17 on October 25-28, 2017 at the Sheraton Dallas Hotel! 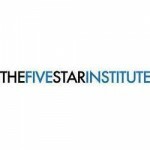 Patch of Land is proud to be sponsoring and attending the 2017 Five Star Conference on September 18-20, 2017 at the Hyatt Regency in Dallas, TX. 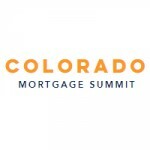 Patch of Land will be attending the Colorado Mortgage Summit at the Denver Marriot Tech Center in Denver, CO on September 19, 2017. 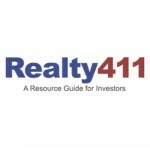 Patch of Land will be attending Realty411's Investor Expo on September 23rd, 2017 at the Doubletree Suites by Hilton Hotel in Santa Monica, CA. Patch of Land is excited to attend AREAA's 2017 National Convention held on September 28-30, 2017 at the Manchester Grand Hyatt Hotel in San Diego, CA. 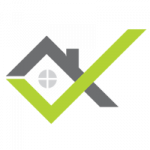 Patch of Land will be attending the California Mortgage Expo on Thursday, June 1 at the Crowne Plaza Commerce Casino in Commerce, CA.